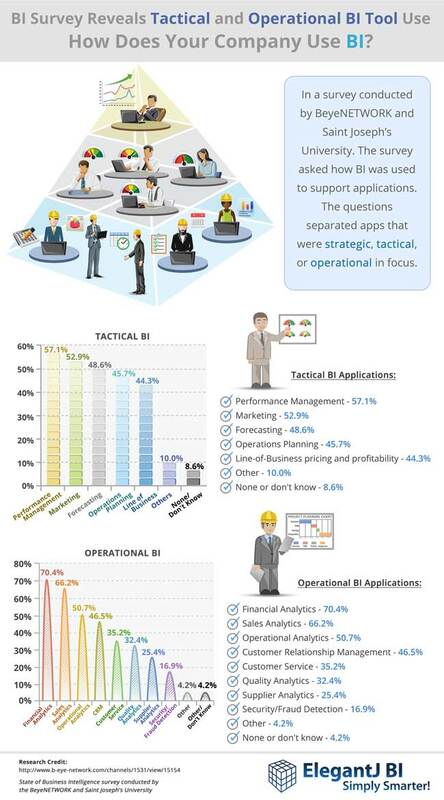 BI Survey Reveals Tactical and Operational BI Tool Use, How Does Your Company Use BI? 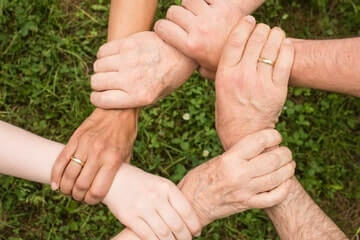 Advice for ERP Vendors, Integrators, Consultants: Integrate ERP and BI for GREAT Customer Value! Would YOU Go on a Date with a Data Extraction and Data Management Expert?